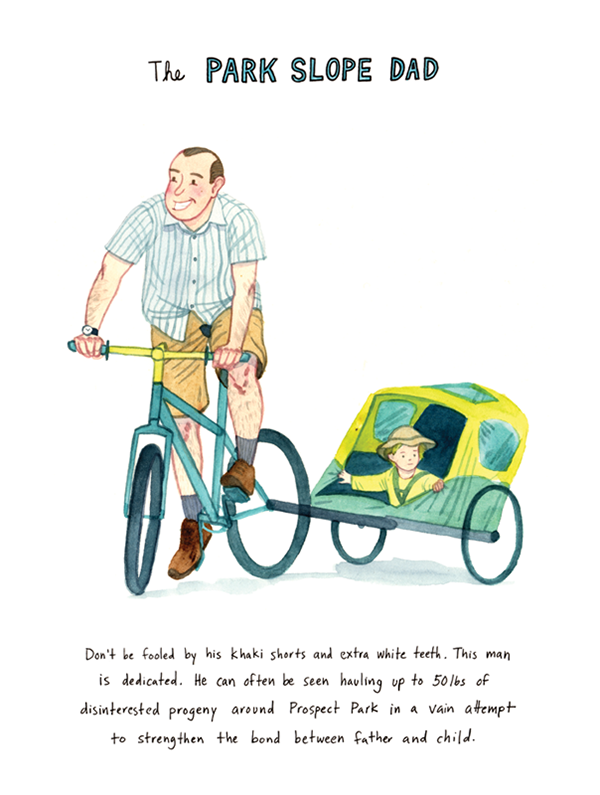 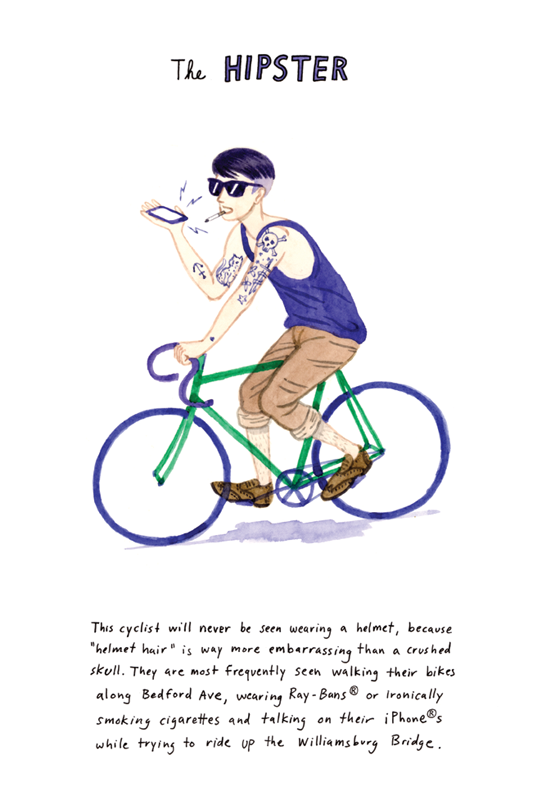 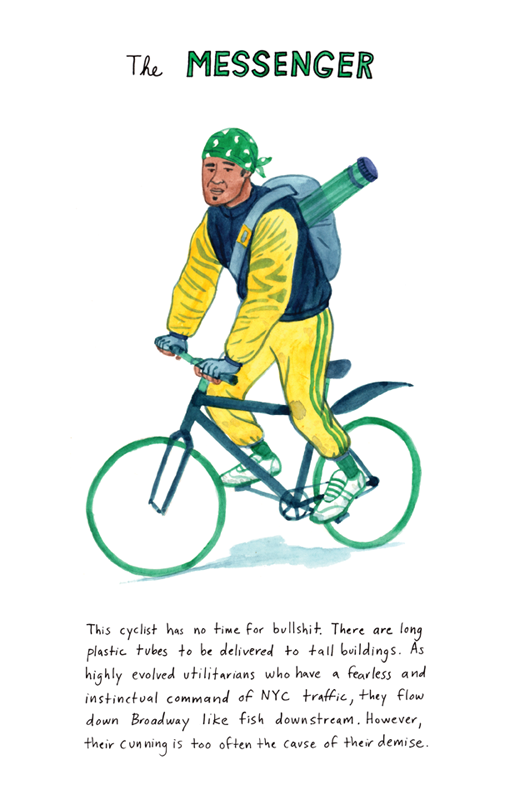 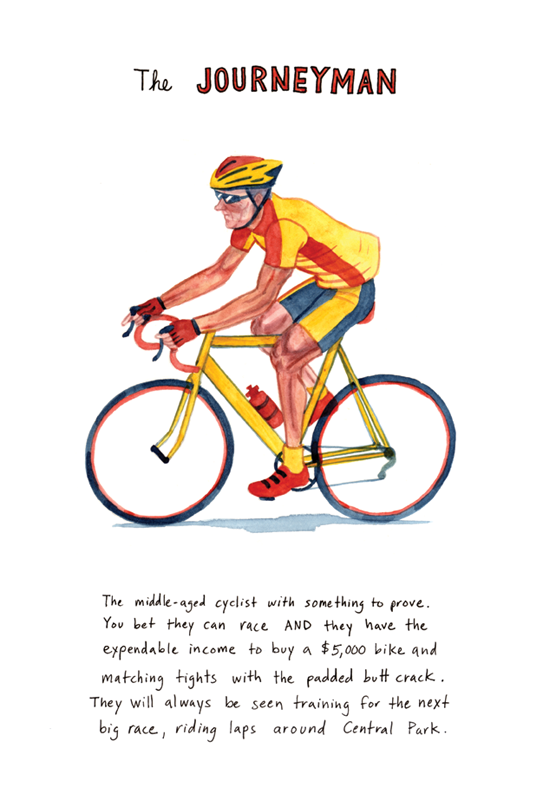 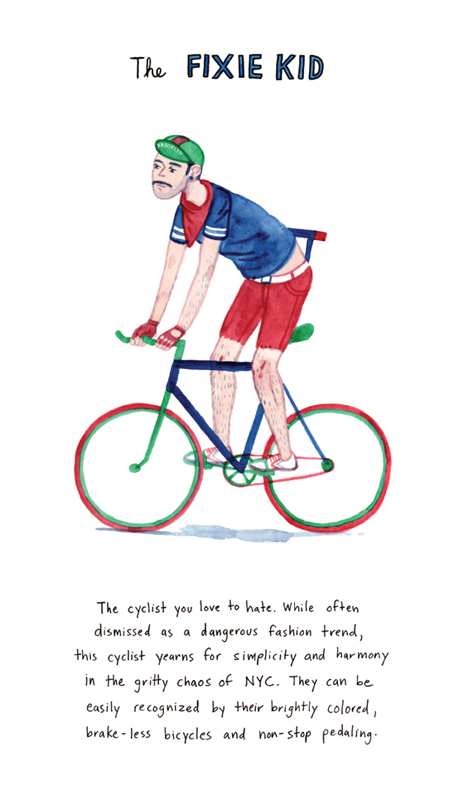 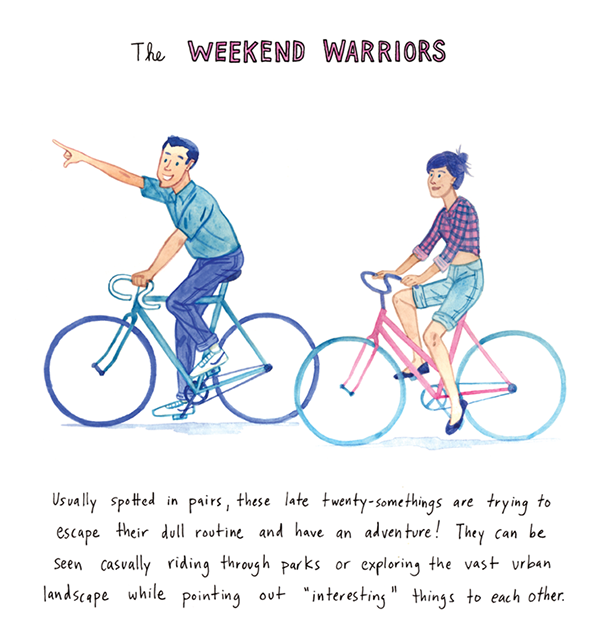 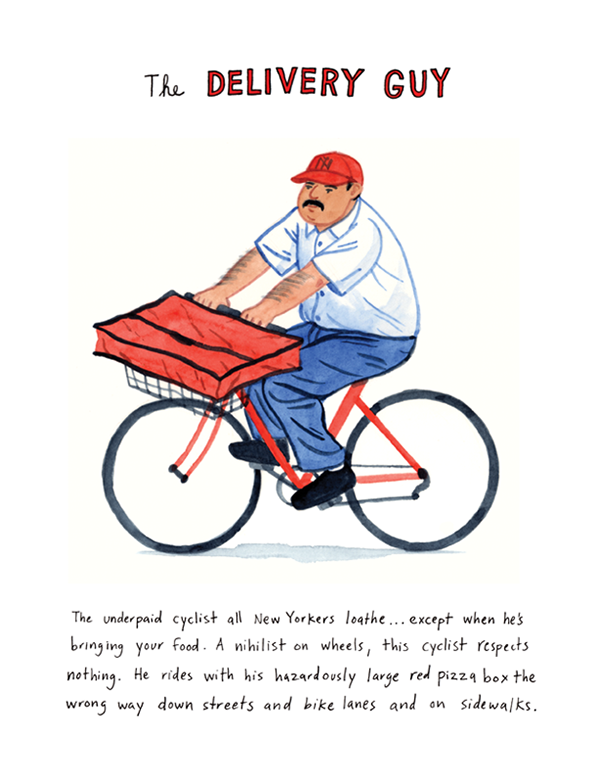 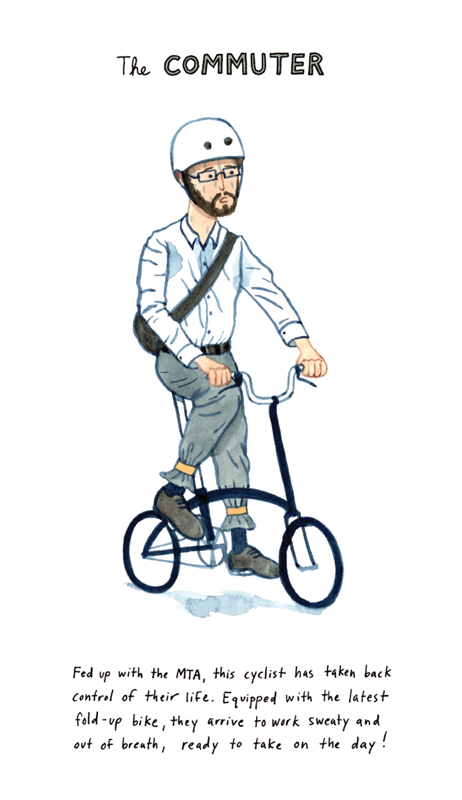 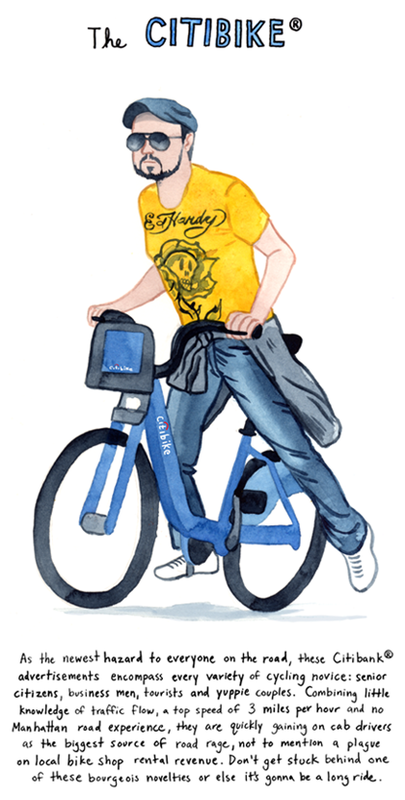 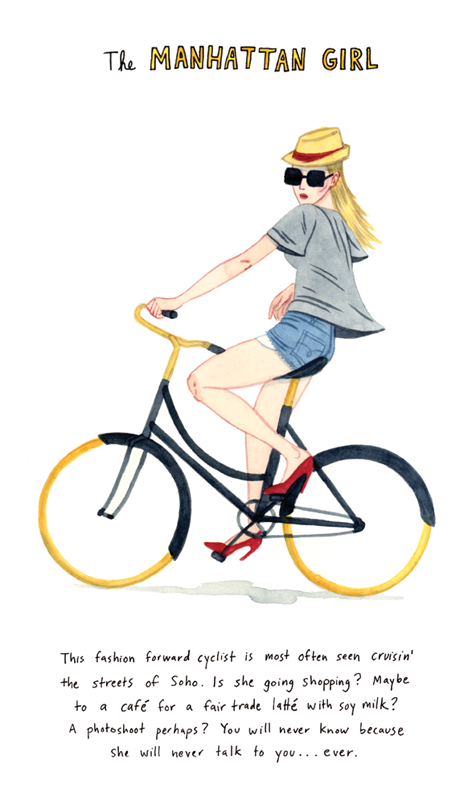 A visual compendium of the cyclists of New York City. 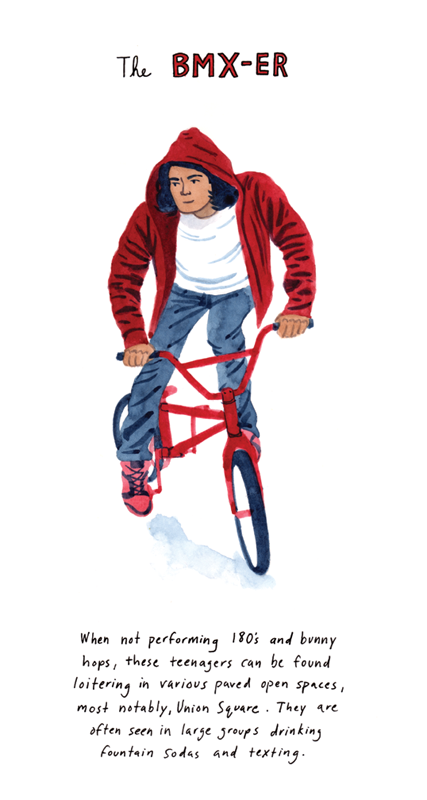 Featured in Time Out New York. 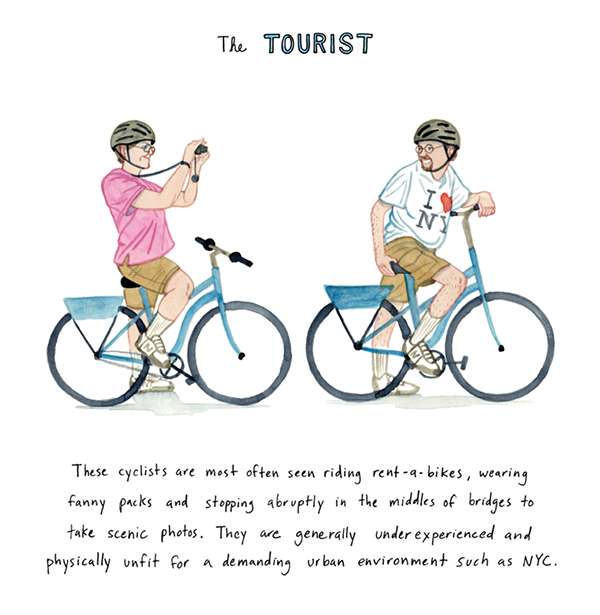 A visual compendium of the cyclists of New York City.